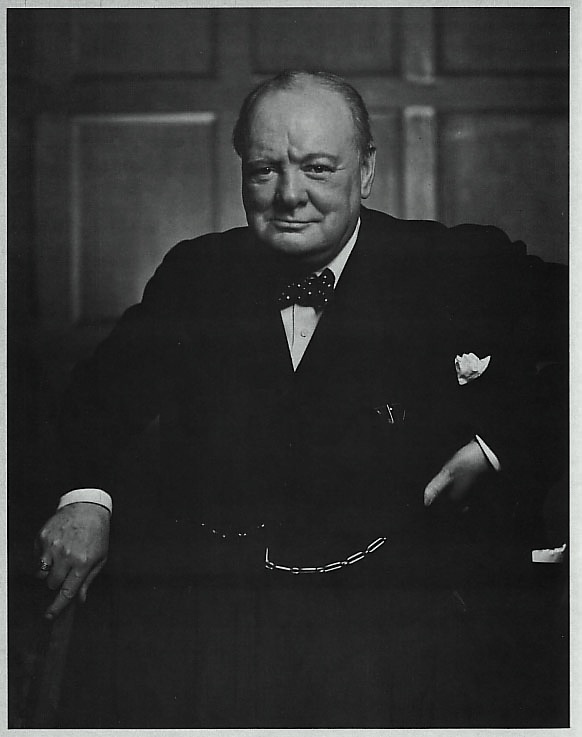 Yousuf Karsh is one of the masters of 20th Century photography. 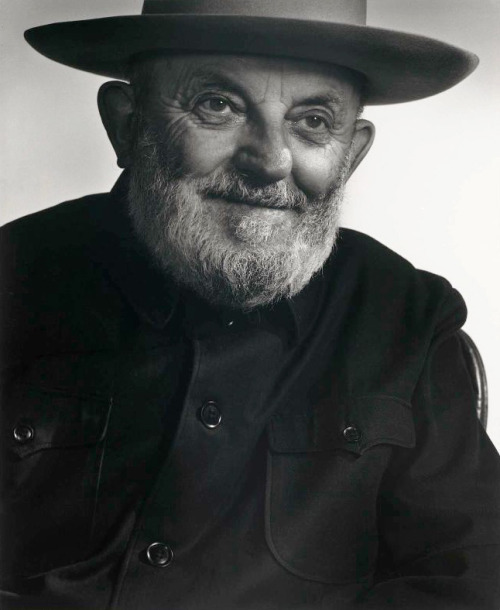 He was an Armenian – Canadian portrait photographer born in Turkey in 1908. He worked most of his life in Ottawa and died in 2002. 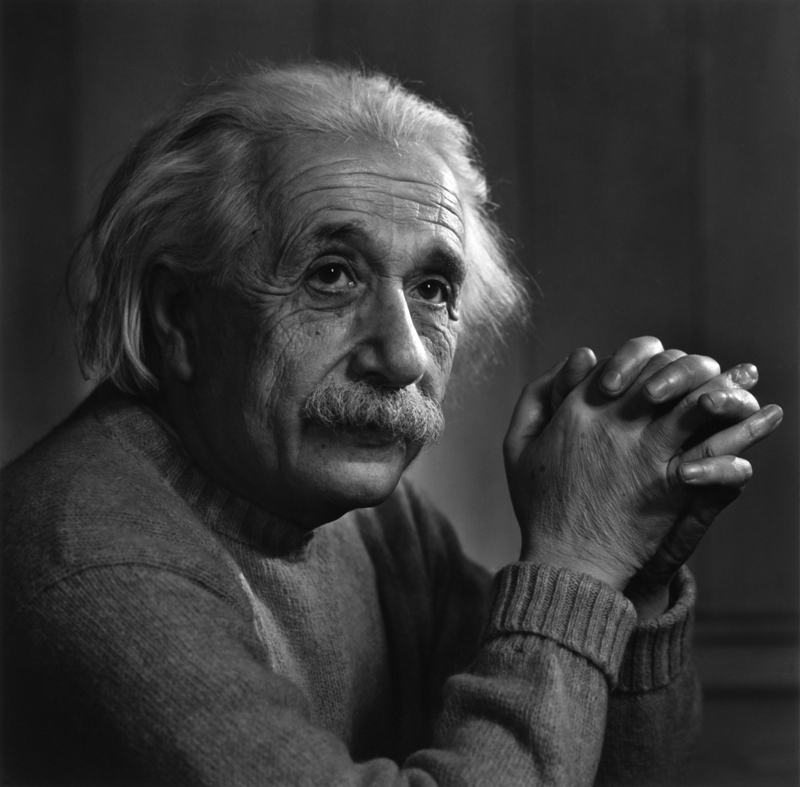 During his career, he held 14,312 sittings and produced over 150 000 negatives. His extraordinary body of work is really unique in its genre. Mostly in black and white, his portraits are deeply human, simplistic, he truly had a gift for capturing the essence of his. As said by the man himself ” My chief joy is to photograph the great in heart, in mind and in spirit whether they be famous or humble”. I could honestly look as his work for hours. Harsh published 15 books of his photographs which include Karsh: A Sixty Year Retrospective, Karsh Portraits and Karsh: Beyond The Camera.